Ethan Brown admits he has been in a rut as he regains focus on outriding his metropolitan claim. Apprentice Ethan Brown has felt the impact of the four-year disqualification of trainer Darren Weir. 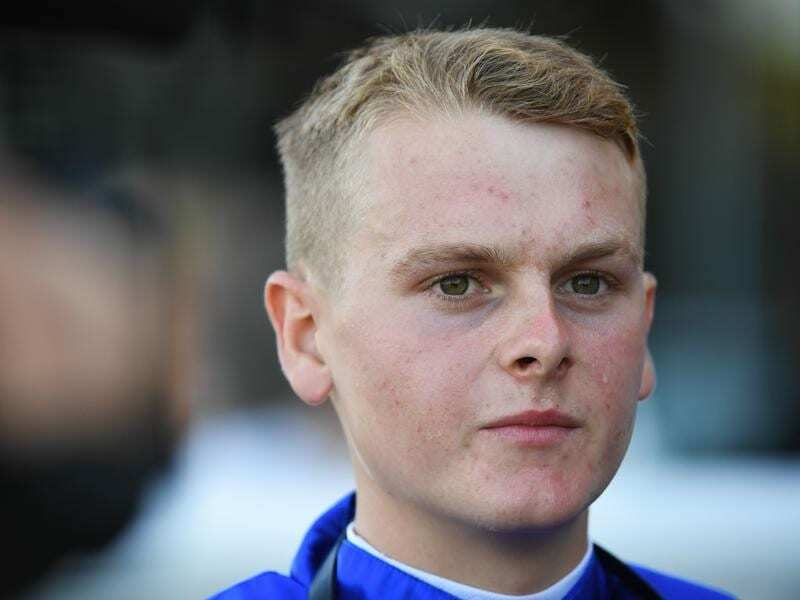 Brown, who leads the Victorian apprentices’ title, was due to finish his apprenticeship last Friday but has been granted an extension to ride the final four metropolitan winners needed to outride his claim. He was one of Weir’s go-to apprentices in recent seasons and of his 171 career winners, 27 were for Weir while the only other trainer in double digits is his master Mick Kent, with 20. Brown’s last city winner was on Greyworm at Moonee Valley in January with only two winners coming in his past 50 rides, the most recent at Echuca on March 12. Since Weir’s departure Brown has had to re-establish himself. Predominantly riding work at Cranbourne most mornings, he has started spreading his wings to include Flemington, for Chris Waller and Tony McEvoy, and the occasional trip to Mornington. Without the stability of rides from Weir, Brown felt the pressure and said Kent had been great in giving him guidance. “I found myself in a bit of a rut and got a bit heavy but I’m starting to get back into the swing of things,” Brown said. “What happened couldn’t have happened at a worse time for me but Mick’s been great. “He told me to clear my head and sort myself out. Brown said he would not be Victoria’s leading apprentice without Weir’s support and was grateful to the trainer. “Weiry was great to me and I’m glad I cemented myself to him because I probably wouldn’t be where I am now,” Brown said. Brown had three rides at Caulfield on Saturday, finishing out of the placings on two and finishing second on Mr Quickie. It won’t be long before he’s back in form and knocking over those remaining four winners before joining the senior ranks.